Judy Lewis was born on November 6, 1935 in Venice, California. 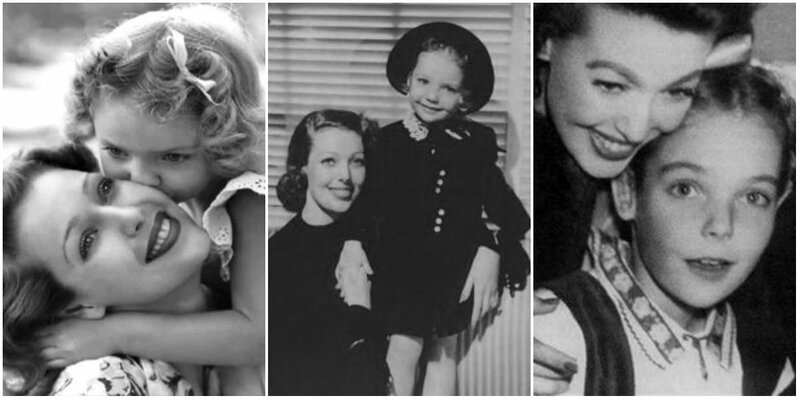 She was conceived while her birth parents, Loretta Young and Clark Gable, were working on the film The Call of the Wild. Gable was married at the time of Lewis’ conception, and Young concealed her pregnancy to avoid scandal. Weeks after her birth, Lewis was placed in an orphanage. Lewis would spend the next 19 months in various “hideaways and orphanages” before being reunited with her mother. Young then claimed that she had adopted Lewis. When Lewis was four years old, Young married radio producer Tom Lewis, and Judy took his last name. Lewis bore a striking resemblance to Gable, including having ears that stuck out. When Lewis was seven years old, Young had her undergo a painful operation to pin her ears back in another attempt to hide her real parentage. When Lewis was fifteen, Gable came to her mother’s house to visit her briefly. Gable asked Lewis about her life and then, upon leaving, kissed her on her forehead. It was the only time that Lewis ever spoke to Gable, and at the time, she had no idea that he was her father. Lewis was married for several years to Joseph Tinney. They had one daughter, Maria, and two grandsons. They divorced in the late 1960s. After Lewis became engaged to Tinney at age twenty-three, he told her it was common knowledge that Gable was her biological father; Lewis was stunned. After Gable’s death, Lewis, at age 31, finally confronted her mother about the mystery behind her parentage. Young became nauseated, but acknowledged that she and Gable were Lewis’ biological parents. In 1994, Lewis published a book about her life entitled Uncommon Knowledge in which she stated that Gable was her father; Young refused to speak with her for three years after the book was published. 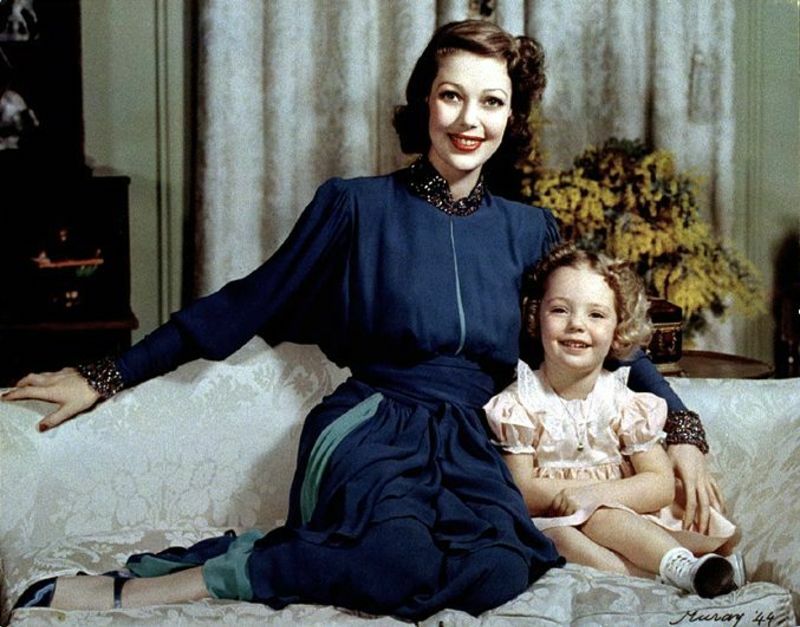 Loretta Young died on August 12, 2000, at age 87; her autobiography, published posthumously, confirmed that Gable was indeed Lewis’ father. Lewis never had a chance to ask Gable the questions that swirled in her head for years: Did he want a child? What was he thinking that day they met? Would he have wanted to help raise her if her mother hadn’t pushed him away? She said that whenever she watched Gable’s loving scenes with his on-screen daughter in Gone With the Wind, she cried. Judy Lewis died of cancer at age 76 on November 25, 2011, in Gladwyne, Pennsylvania.